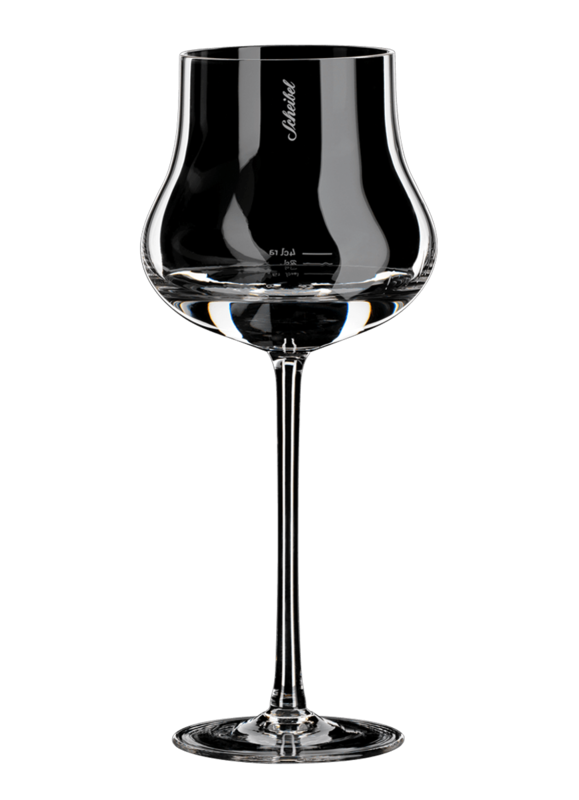 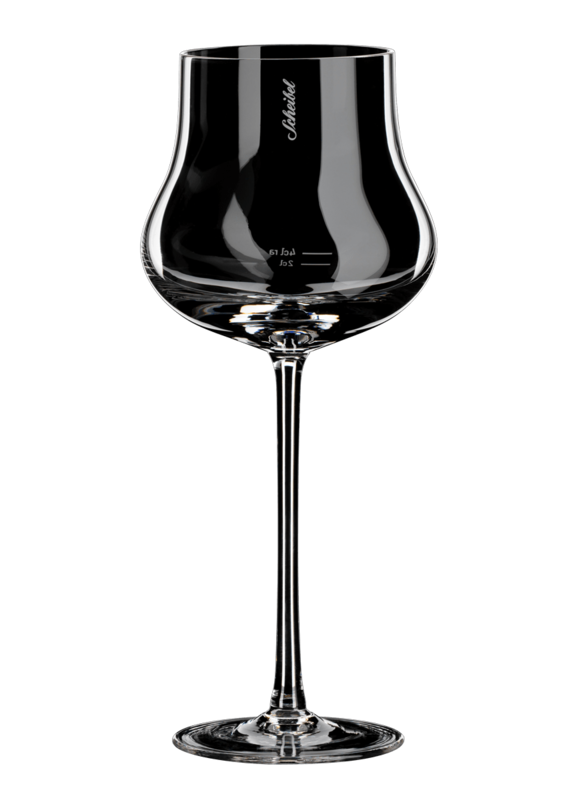 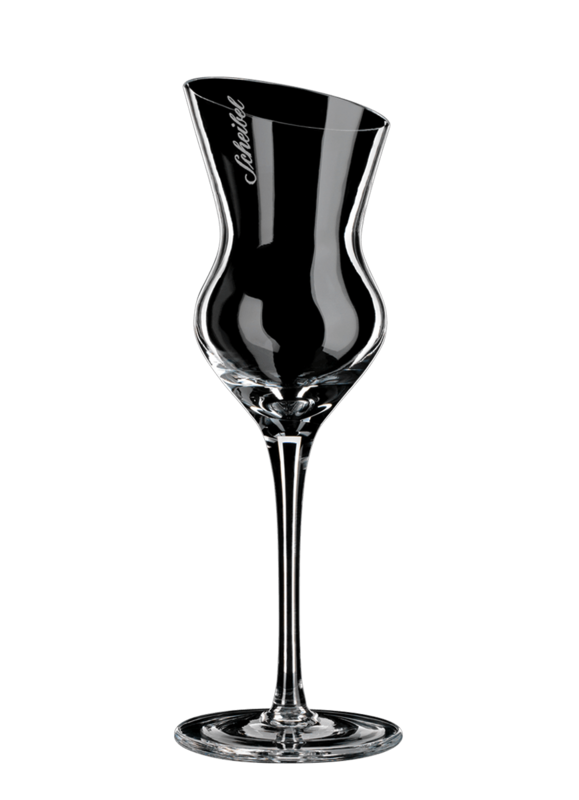 The racy and filigree Scheibel fires demand the special glass - high-stemmed and tulip-shaped the basic form. 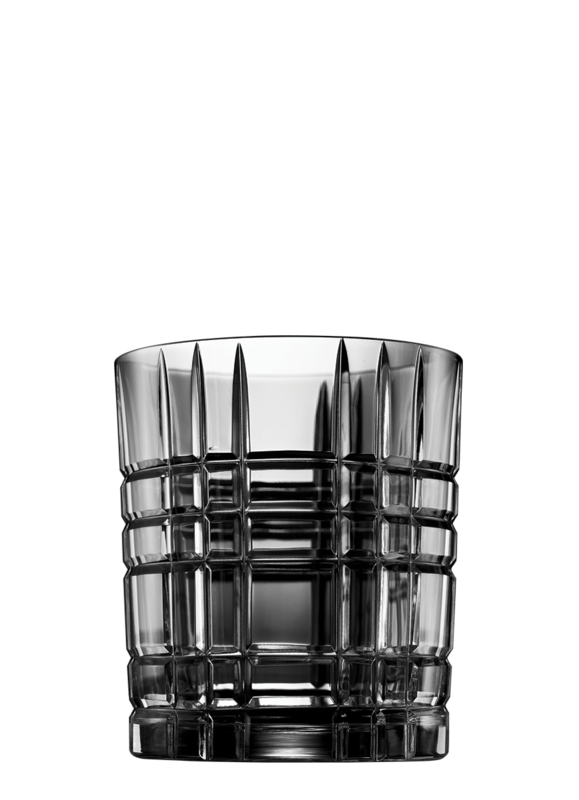 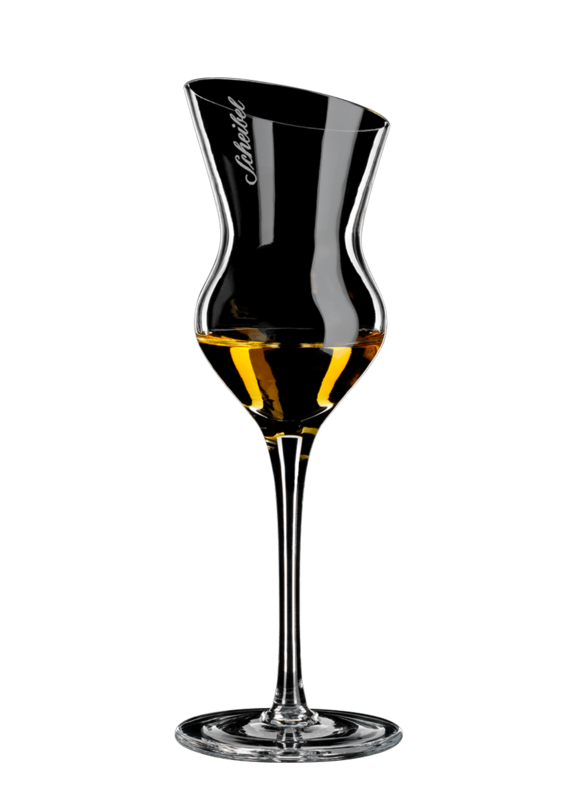 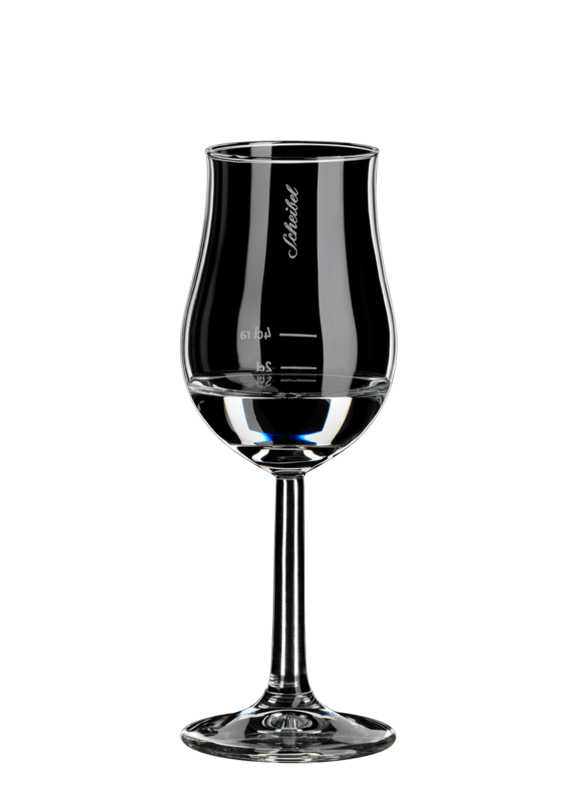 It is only the glass that communicates the fullness of the fire to the pleasurable senses. 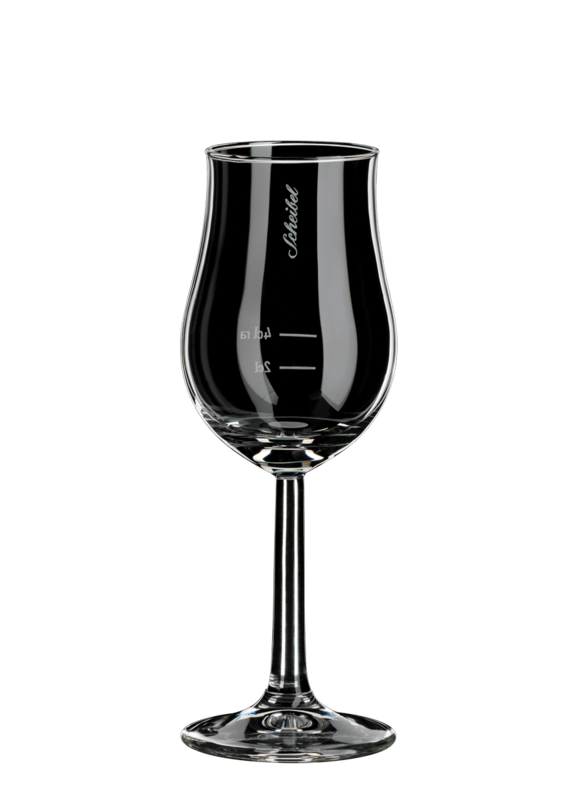 Please also pay attention to the correct drinking temperature, which is noted on every Scheibel bottle!